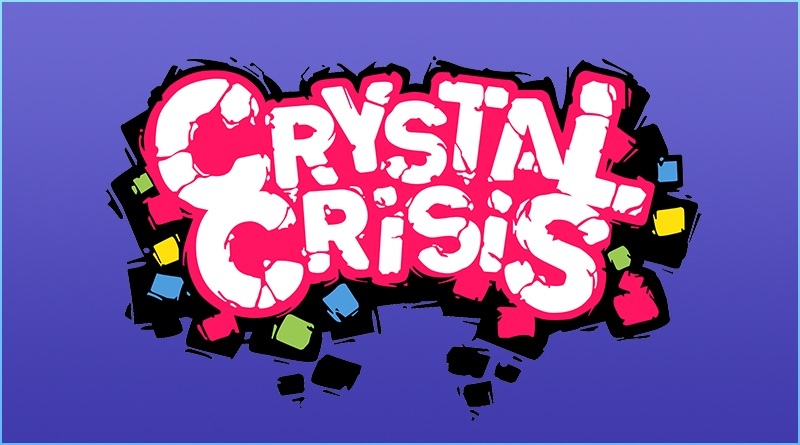 The new puzzle game from Nicalis, Crystal Crisis, is now scheduled for April 23, 2019. The game was originally thought to be planned for fall of this year, but obviously the game has taken a little longer to finish than anticipated. Nicalis, Inc. today announced that Crystal Crisis, the cute and colorful new color-matching combat game, will be released on April 23, 2019. Previously announced for Nintendo SwitchTM, the game will now see simultaneous releases on both Nintendo Switch and PlayStation®4.